Big yawn on Shmups and Fighters, but Fade to Black intrigues. Hope, as the author writes, it's the PC port and not the PS1. I've only played the Playstation version of Fade to Black but I kinda hated it. Was the PC version that different? I don't remember Fade to Black though I'm sure I did play the PC version bitd. But I think Okinawa Rush looks pretty good and has me interested. I love me some good side scrolling brawlers! Just remembered that there was this thread around. 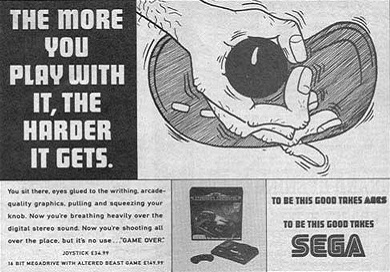 I guess this will be a better/more accurate way to play Fade to Black on the Dreamcast than that. I have the feeling that they may be using this reimplementation to carry over the game to the Dreamcast. It has received some shading improvements which would make it look a little less dated for the platform. Another option to prevent that would be using the textured models of the PlayStation version. But again, it's just my guess. Interested in Fade to Black as well. Not so much the others. Any idea who is porting it? Graphically not a big difference, but I have to assume it's the PC, as that is probably easier to port. Josh Prod is doing all of these. Flat shaded polygon models on the PC version (1995) vs. texture mapped ones on the PlayStation version (1996). Now, I would say that's a difference. I guess he means the developer/porting team, not the publisher. I'm also interested to know the approach it's going to receive (either converting the game upon source code from one of the two existing versions or trying to make cyxx's reimplementing of the PC version run on the Dreamcast) but details haven't transcended so far. Actually the flat shading still has most of the detail that the texture mapping on the PS does. Conrad and the enemies are the only real differences here graphically and and I prefer the small particles that explode out on the PC version when you defeat an enemy. I prefer the HUD layout too I think. Nah, it's the other way around. As long as shmups and fighters are actually good, you keep going back to them. Fade to Black is a kind of game that you beat once and forget. Edit: checked the games, "fighter game" is not actually fighter so not interested. JoshProd unveilled details about their next Dreamcast releases. 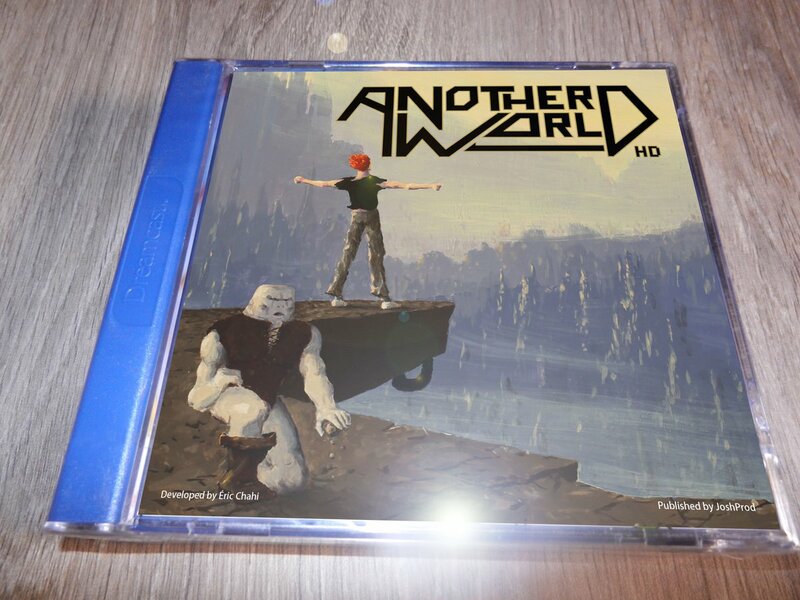 There's algo going to be a Dreamcast version of Another World, apparently based on the recent HD/anniversary release. Regarding Fade to Black (which is going to be renamed as "Flashback 2: Fade to Black"), it's a shame they aren't going to use the original cover art in this case and unlike those other Dreamcast releases of Delphine Software games. 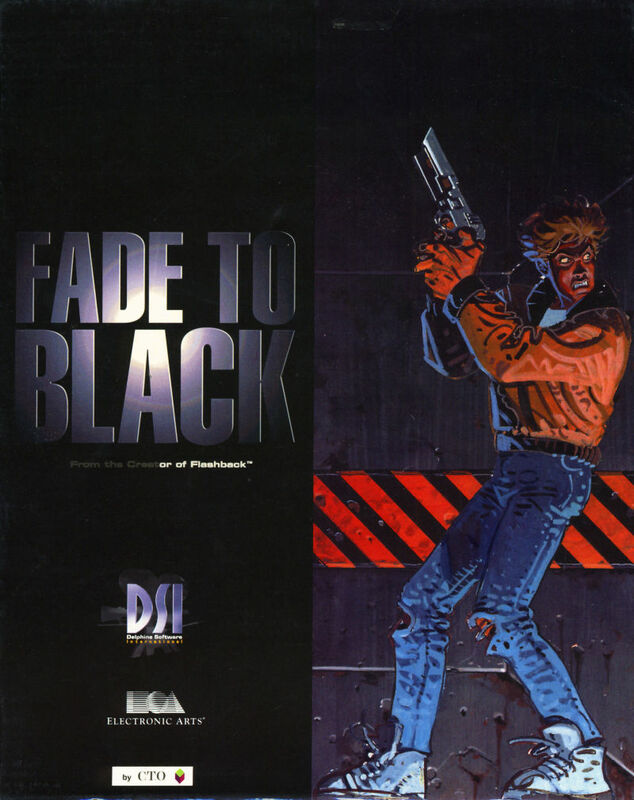 Fade to Black featured an amazing artwork illustrated by Moebius. Apparently there's no trace of the original illustration assets to render it in the necessary image quality, so they are going to use this new artwork instead.